James Gall (Cranleigh 1st XI Captain) has enjoyed an incredible month of hockey which has culminated in him being invited to train with the England U21 squad. Just 17 years old, James will begin training with the U21 squad in the next few weeks. He will be joining his brother Jonny Gall (Cranleigh, 2009 to 2011) in a group of players preparing for the under-21 World Cup later this year. At a recent under-18 and under-21 camp, James was joined by Will Calnan and Ali Clift from the current 1st XI, as well as Tom Batchelor, Cranleigh’s 1st XI captain from 2011. James previously took part in the Four Nations tournament for England U18, who faced Germany, The Netherlands and Spain, in Valencia, at the end of March. He played a leading role in the team throughout that week and was top scorer with three goals. He also played for Surbiton Men’s 1st XI in their successful quest to qualify for European hockey next season. Over the Men’s Hockey League final weekend, held at Reading HC in mid-April, they beat Canterbury in the deciding game with James scoring two goals. Surbiton could not quite clinch the National League title, losing to Beeston in the final, but their second place in the Premiership playoffs ensures EHL (Euro Hockey League) participation next season. The season finished with Surbiton taking on Hampstead and Westminster in the Cup final. Four Cranleighans lined up for Surbiton, three current – James Gall, Will Calnan and Ali Clift – and one old Cranleighan in the shape of Jonny Gall. 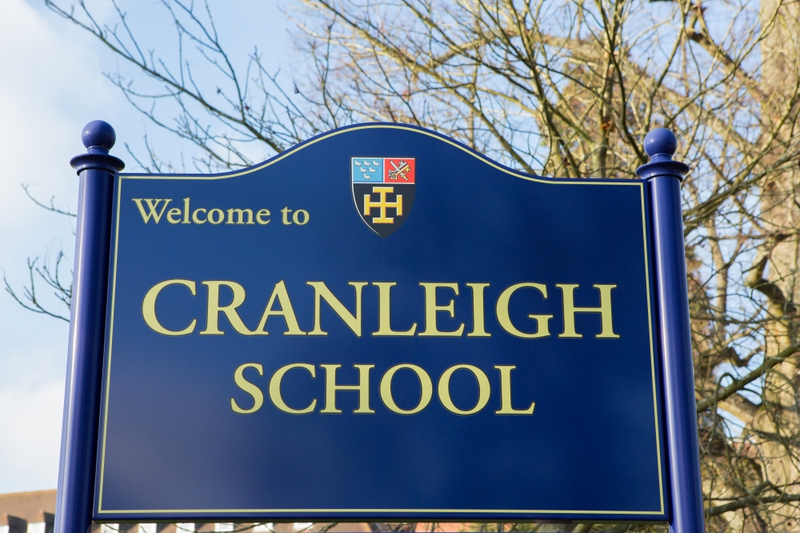 On the opposing team was the familiar face of DRF (Mr Dan Fox) who has been teaching Geography at Cranleigh as well as playing hockey for Team GB and England. 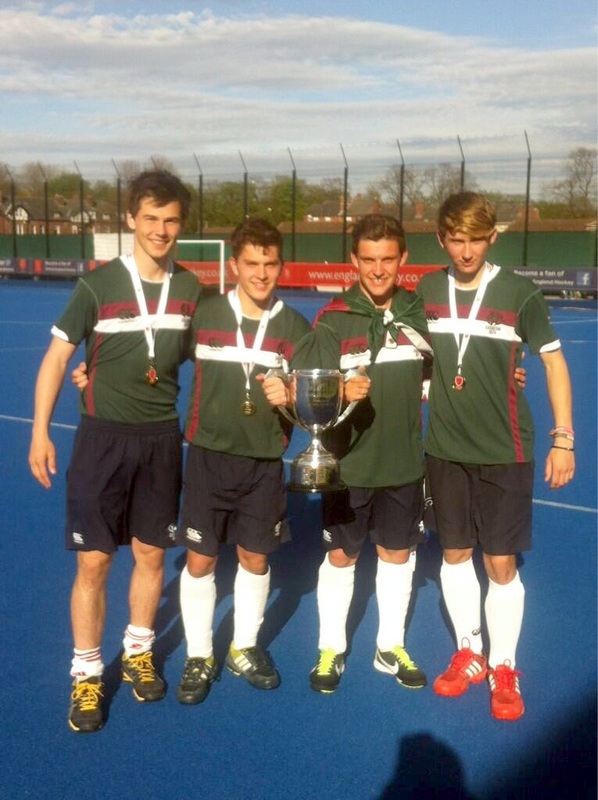 Surbiton triumphed, winning the Cup final 3-1.